I was sitting in a coffee shop with my trusty MacBook a few days ago trying to get some work done (that’s my story anyway). I got to thinking about security as I looked across the coffee shop landscape in front of me, while connected to an unsecured network. Just a couple days prior to that my wife had come to me with her iPhone, asking about “something strange” on her Safari browser. She had a pop-up virus that was ready to load some malicious adware as soon as she clicked OK. Luckily she knew better. She didn’t know why, but she knew better. I was able to clean that little mess up without issue. This got me to thinking about the unsecured open doors that we all have in our enterprises, personal laptops or business laptops that are used on a personal basis. A recent study I read claims that 15 percent of businesses surveyed reported an insider breach of malicious viruses and adware. I had also read about a small local radio station that was infected by the encryption-based ransomware virus recently. We had a customer that was infected with this same nasty thing a few months back. Management’s first hint of a problem was a message that explained to them that the data on their server had been encrypted and they had 72 hours to forward serveral thousand dollars worth of bitcoins to the address provided or they’d never see their data again.. Long story short – they forwarded several thousand dollars in bitcoins, paid us to consult with them during process and to clean up afterwards. All because of an insider breach – a user dragging it in with them from home. So as I was sitting there, sipping on my skinny, skinny latte with extra whip (not really, a house blend coffee) I see a message appear on my browser. I kid you not, the timing was amazing. I have not had one hint of a security issue since the day I first powered up the Mac, but there it was – a popup box from Softwareupdaterlp.com telling me how I needed their download to make my life complete. All I had to do was click OK and Softwareupdaterlp would do its thing. Of course it did a good job of locking out all other functions on Safari. It was a bit menacing to remove, but with the aid of another browser and some research, it was dispatched. My research also showed that Softwareupdaterlp almost always shows up on the back of some other downloaded application. The only software downloaded to my Mac in the last several weeks was an update from a large, well respected, virtual meeting provider – I don’t think so. So what to do – me, I added some new adware protection and anti-virus software immediately. 1 – Keep your Operating System up to date. If the IT department is not managing that, there are managed services that can help. 2 – Keep your browsers up to date. Old browsers are one of the easiest entry points for malicious attacks. These can be third-party attacks that, once in the door, facilitate infection across other devices on the network. 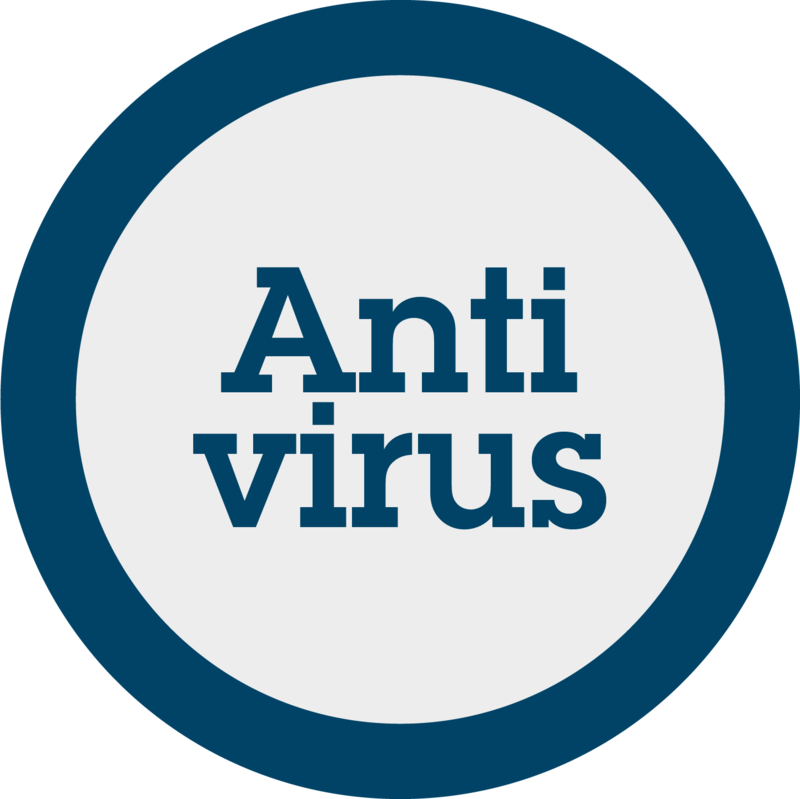 3 – Scan your PC for viruses and malware. Ya we have it downloaded. Are we using it properly or regularly? 4 – Upgrade and change your passwords – Today, maybe the biggest threats to password hacking are social media and email. We do threat assessments on business networks. We are typically able to obtain outside access to the network and servers in relatively short order simply due to the content of some distributed emails. The threat is real and there are people out there sniffing what you send. 5 – Protect your smartphones – We carry around small mobile computers with access to mail and applications that can be the life bold of our company. What’s going on with them? 6 – Understand SSL Certificates – Make sure you and others in your organization understand how SSL Certs work and the security that they provide. Do they know to look for the closed padlock? I’ll end with an anecdote – I was having a conversation with a co-worker about this. His comment, “I know that knitting sites aren’t safe. My mom’s PC is constantly infected with new malware and viruses and the only thing she does is search knitting sites.” Even mom isn’t safe. If you need help with your security policies give me a call. We’d be happy to have a conversation with you about it.